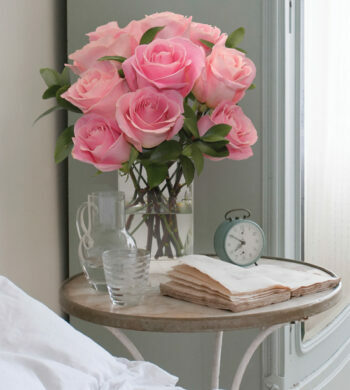 Home|The Flower Lovers Blog|Happy May Day! Although you might not stroll down the street wishing passerby’s a happy May Day, today is indeed a very interesting holiday! Beginning in pre-Christian eras, May 1st was acknowledged as the first day of Summer while Feburary 1st was the first day of Spring. In pagan tradition, the day was spent doing a dance around the May pole and crowning a ‘Queen of May’. In Catholic tradition, May was observed as Mary’s month and was dedicated to the Virgin Mary. While beginning in Europe, May Day was observed in the United States until around the time of the Cold War by leaving “May Baskets” on neighbors doorsteps. May Baskets were baskets of flowers and treats which the neighbor would drop on another neighbors doorstep, trying to hide before they came to the door. If the recipient caught the May Basket giver, it was tradition to kiss! 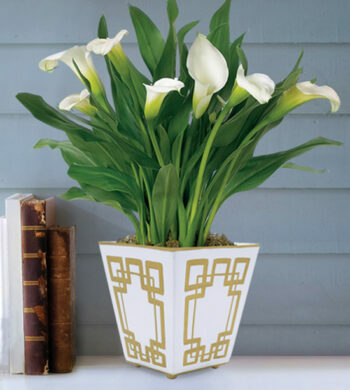 Today it would seem highly unusual to chase after your neighbor with puckered lips after they dropped off a basket of flowers on your doorstep, but it’s always good to acknowledge holidays of yore. 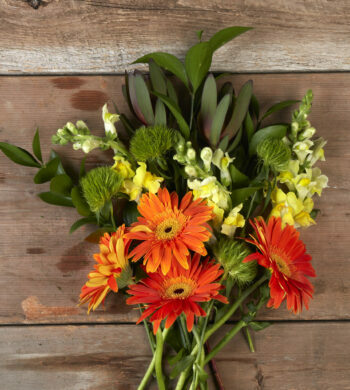 A great and modern way to celebrate May Day is to drop off a bouquet on a friends doorstep – they’ll appreciate it and hopefully carryout the tradition! 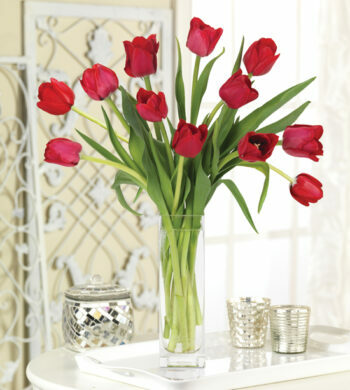 If not May Day, celebrate the real first month of Spring by filling your home with fresh flowers.